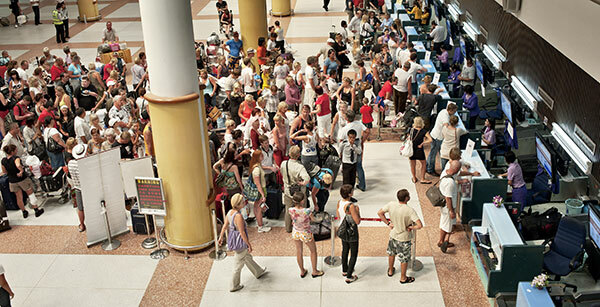 In a complex, changing and challenging world, IGC is a unique Airport Coordination Company. 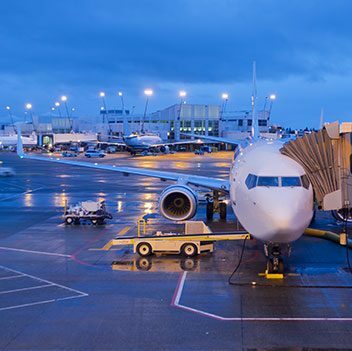 With a thirty-year relationship at one of the major airports in the world, IGC has assisted with the changes and adoption of IATA and airline regulations and schedules. IGC has been involved in all aspects of airport and terminal expansion, construction and utilization. IGC has an established and ongoing relationship with multiple national and international airlines and the associated oversight and governing bodies. Thus, during these thirty years, IGC has complied a far ranging and collective experience in the management of local, regional, national and international crises. Simultaneously, IGC has established a reputation of complex problem solving with uncompromising ethics, reliability and independence. 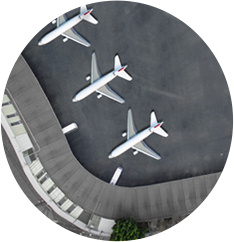 Today, IGC is a singular Airport Coordination Company combining its long range and extensive experience with its blending of day-of and planning management.